There’s nothing like the smell of a BBQ on a Summer’s afternoon to make you feel that all is good with the world, and there’s nothing like a stunning location which whisks you away from the hubbub of life to top it all off. From the sublime to the ridiculous we’ve catered them all. 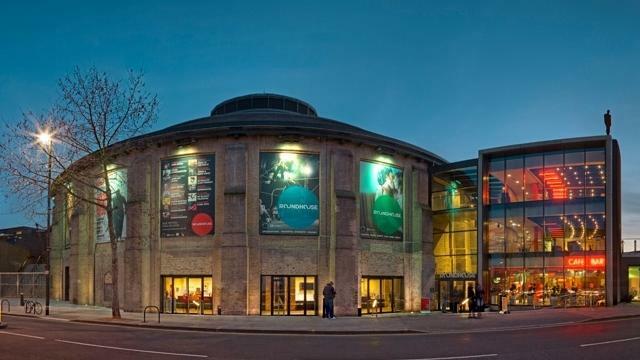 Take a peek at some of the stunning locations and venues we’ve BBQ'd at over the last few years – and fire up your imagination for your upcoming event. 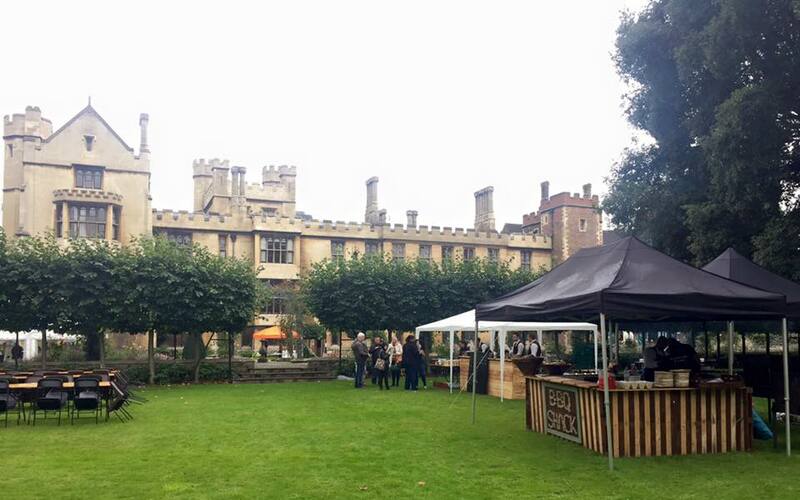 We can offer you dedicated support, inspiration and guidance on planning your corporate family fun day, private garden items – give us a call to discuss how we can make your event in London, Cambridge or across the UK go with a sizzle and a bang. 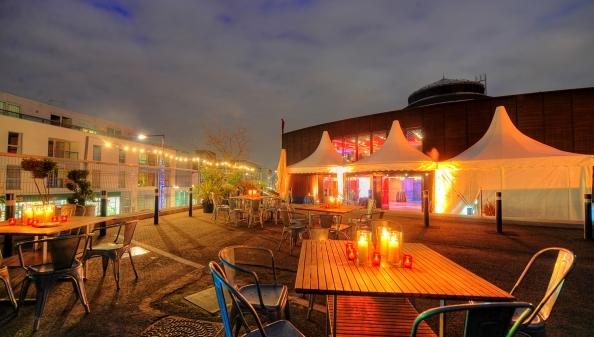 From an 8th floor roof terrace to an outdoor square by the canal to many of London's beautiful private squares Fabulous BBQ have catered in them all. We are experts in event catering and can offer a solution wherever you are planning to hold your event. 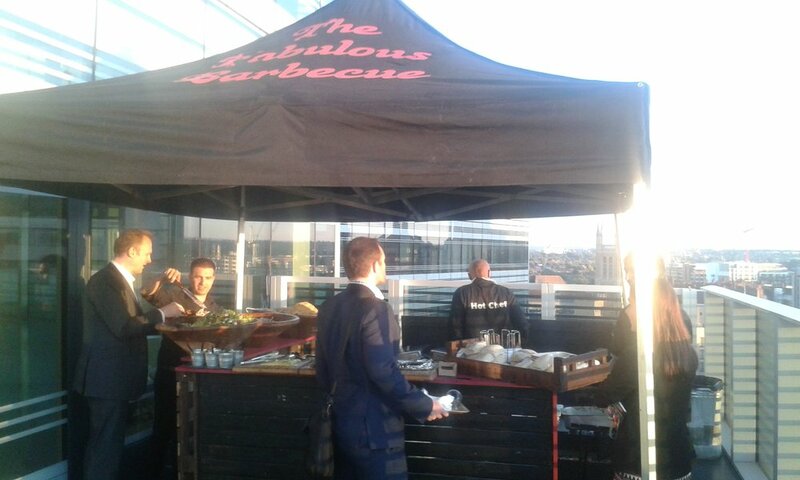 We are experts in BBQ logistics so if you need advice on how to create the perfect BBQ catering for your event or help finding a venue then call Fabulous BBQ. 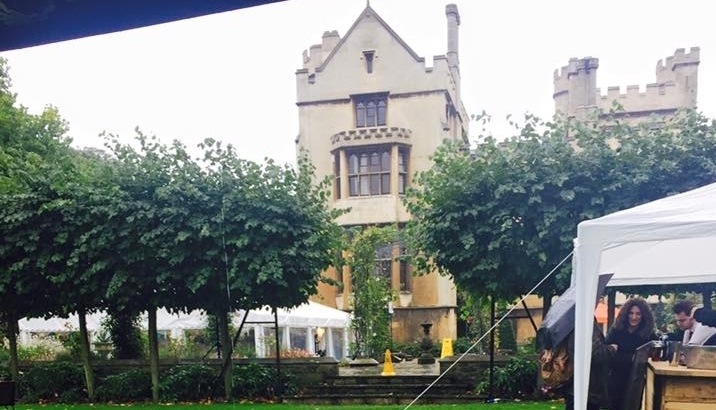 Palaces and historic venues provide amazing and beautiful backdrops for BBQ's and Fabulous BBQ are proud to work at a number of these including the wonderful Lambeth Palace. 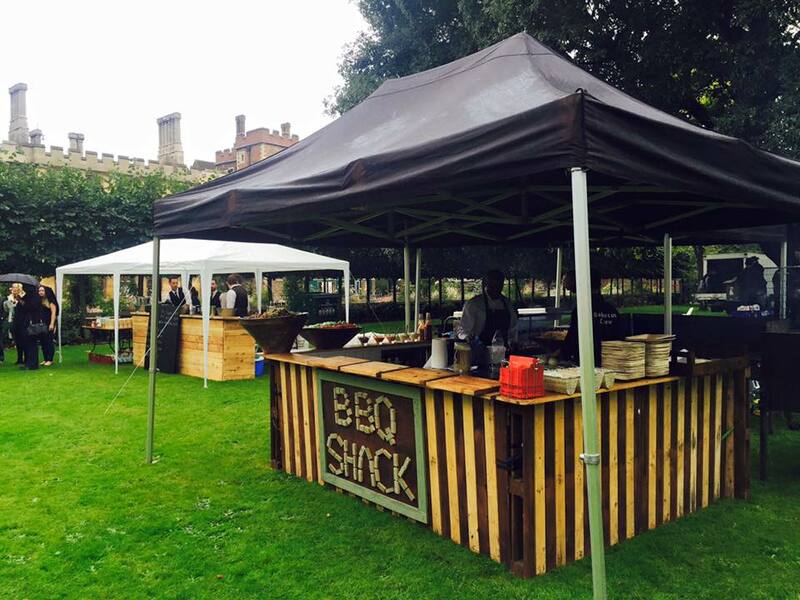 As BBQ experts we are trusted to cater for events at these Fabulous venues in London, Cambridge and across the UK. 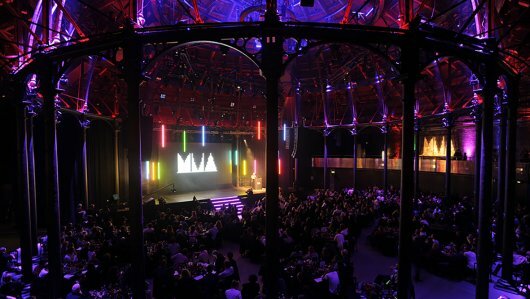 One of London's best and most recognised venues The Roundhouse has held many prestigious events and Fabulous BBQ is proud to have catered the UK Music Video Awards for the previous 2 years at this wonderful venue. 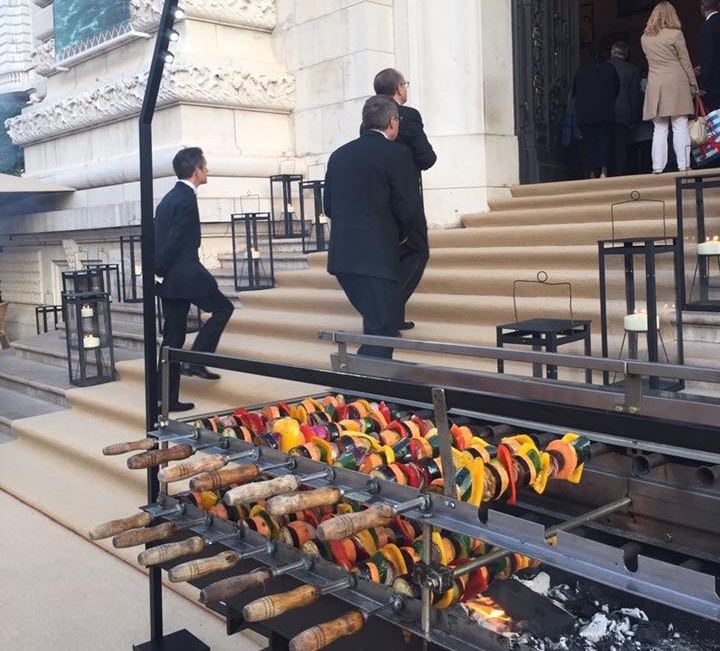 It's very important to understand how to work in venues and with over 20 years of event catering experience you can trust The Fabulous Barbecue!! !